When researching flash cartridges, I keep coming across the term RTC, but never see it actually defined. I think it has something to do with a battery powered clock. What does RTC stand for? RTC is indeed short for "Real Time Clock." What this indicates in terms of flash cartridges is a bit more complex. Some games shipped with an internal clock chip that kept track of the time even when the system was powered off. They used this to measure actual, real world time for certain in-game events. 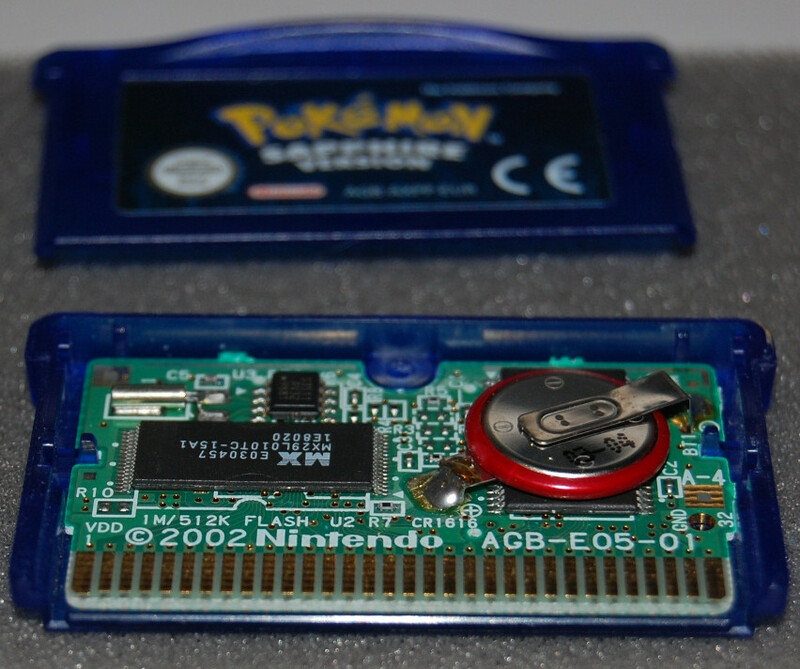 Pokemon games in particular made heavy use of cart-based RTC chips in the GBA era. There's a list of games that rely on RTC (probably somewhat incomplete) over on Reddit. In later handhelds (DS, 3DS, etc), the clock was a part of the handheld itself and not part of the cartridge. You'd set the time in the system's settings, and then games could read that time without having to resort to having their own RTC chip. Flash carts that contain a RTC can make the time available to games flashed on them, which is an advantage if you plan to play games that used it. Usually a flash cart with a RTC will also have an internal battery, which is another thing to consider - if the battery is difficult or impossible to recharge or replace, the lifetime of the RTC may be limited. Granted, these batteries last a good 5-10 years easily, so the lifetime of the battery may not be an issue. However, this assumes you're buying one that was recently manufactured as opposed to one for an older system which has been sitting in storage for years already. RTC is short for Real Time Clock. RTC - Real Time Clock served to keep track of date and time when the cartridge is without a power supply. In this Pokemon cartridge example you can see the battery that is powering the clock. Not the answer you're looking for? Browse other questions tagged terminology hardware or ask your own question. Where does the concept of “Mana” as a resource come from? What does SS stand for when an opponent is missing? What does “c/o” or “co” mean on the Diablo 3 trade chat? What does the term “aggro deck” mean?